Android and IOS has made the life of users much simpler than that has ever been. The mobile OS, especially with the excellent gallery of apps are too good to make complex things simpler for your life. There was a time, when document scanning was really hazardous. You will have to reach your office, power on the scanner and then get the soft copies of the important documents. Android and IOS has made that happen simply through their apps. You can scan documents on the go, just through your mobile device. Here are the top five free apps that will help you to get the support. This is the app that you will mostly find installed in your device at the time of purchase, at the time you get it. There is no doubt that the app is free and is having wide storage space of 15 GB. However, if you are looking to have more space, buy that through your Google account. 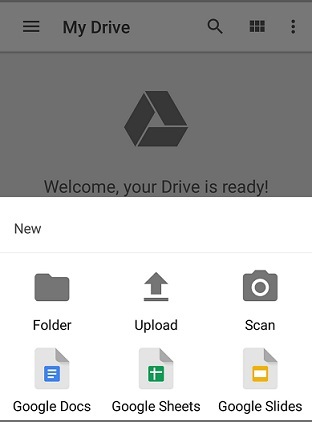 This app is going to give you the support to scan and upload it instantly on the drive. Thus you can access the same any time, either on road or in office. 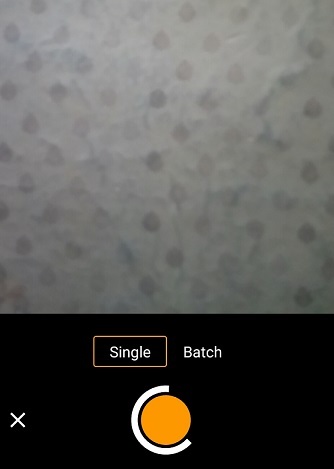 The app will capture image and it will be uploaded to the system in PDF format. The format that you will get in this app is compatible everywhere and download them to print the same any time. This app is available in IOS and in android as well. The app scanner is not having different features – so, not too many options left for your control. 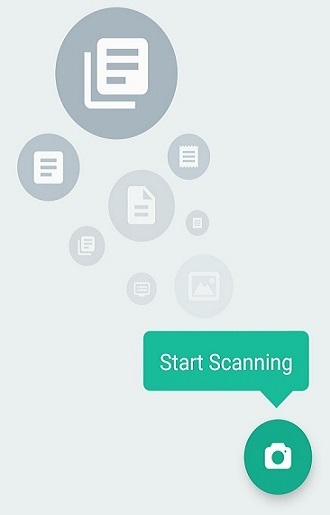 That is the reason, why you will find most users to have other scanning app than this one. At last Move camera on document which you want to scan. This apps is available in all the three OS of smart-phones. You can get them in IOS, windows too, along with android. There are several things in this app that will help you with two functions – OCR and conversion to PDF. The OCR will help the app to identify the special things in your document – prices, notes and even the book markings. The scanned PDF copies will be stored in your device, but not online. To get that support you will have to pay an amount for monthly or yearly registration. The documents then will be stored in the cloud or can be auto synchronized with Google Drive. You can save the PDF copy in different formats with this app. Doing nothing will keep the colours intact in the copy. You can change it to Greyscale and even B&W version. So, there are many customizing option in the app, but for that you need to go for the paid or pro version, otherwise the app is free. This is the app from Grizzly Lab and is one of the preferred app in the market. There are different apps that will help you scan the documents and convert it in PDF. 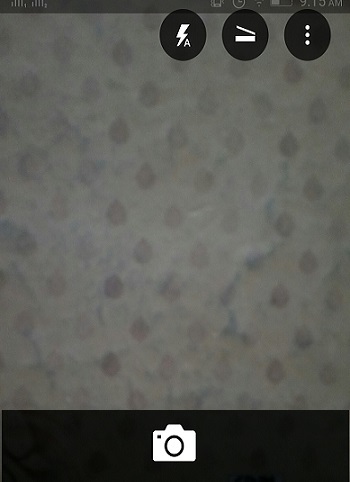 If you are looking to have the right app for scanning, this one is effective. It is light weight and even has enough capability in the free version. There are different things that are held in the PDF format. So, customization support is huge in this app. You can scan the documents in PDF format and then store in your libraries. Now, as you need to get the document, send them through your email. Many a time, you need to store the documents in online platforms or in cloud. In case, you need that, you will have to get the pro version of the app with 7 dollars. This will open up many things for in the app. They are ready to assist you with identical features. 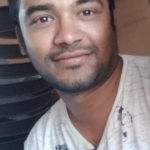 This is a special app that you will have to get tdhrough. If you are using Evernote, this app is really good for you. You will be able to snap images and then get them converted to PDF. The app is light weight and is perfect to give you an excellent support, which you always expect for the free apps. If the file is accessed with Evernote, there are some of the things that you will get special form it. 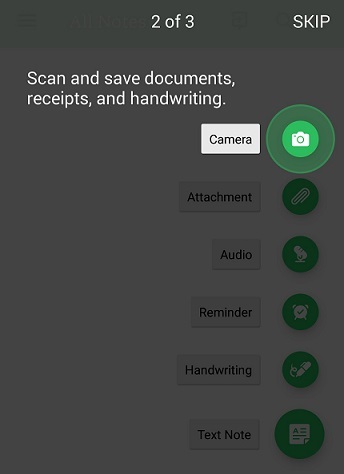 The app is to scan your document and autos synchronize that with Evernote. This is where the app is special, especially when you are an Evernote user. There is no premium version of the app and most important thing is that, you will get the app only for IOS. You will not get the app in any other OS like android or Windows. This is the app that is one of the best in the android market. There are different apps that scan the images in market, but this one is created by Microsoft. It is not special, only because of the reason that it is created by Microsoft, but there is one special thing in the app. It scans the images into PDF; you can crop the images too. However, there is option to convert the images into other formats too, like Word or even power point. The images or documents can be stored in your device library, but can even be stored in one note. So, if you are having an outlook account and using one note, this is one of the best scanner. You will not have to buy the tool separately, but the office packages have to be registered with a pro account. All the five apps listed above are not only excellent but totally free. Most of them are ready to upload your document to the server, for your later access. Just install them in your device and see how simple your life becomes. In one word, they are going to change your life style thoroughly. It will be faster, smoother and of course, better. There are different apps in market, other than these five top apps. However, the above apps are top rated and they are downloaded the most from the app store. Thus get the best among the different available apps and access your important documents any time.